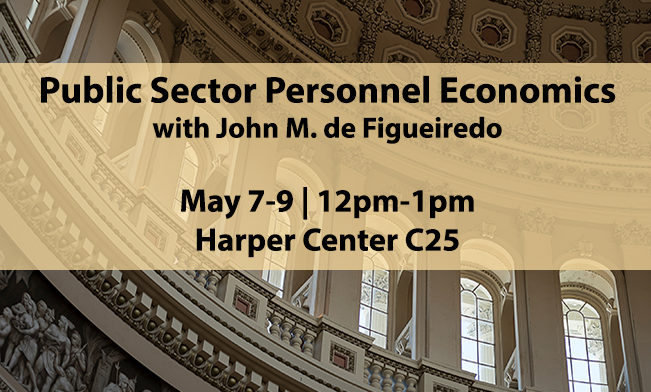 On March 3-4, the Stigler Center at the University of Chicago Booth School of Business, along with Harvard Business School and Oxford University, will host a conference in Chicago to answer the following questions: Should the economic theory of the firm be modified? And if so, how? 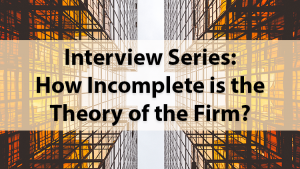 The standard (economic) theory of the firm is silent on the role firms can play in shaping the rules of the game under which they operate. In reality, many firms lobby politicians and try to capture regulators in order to modify the rules of the game in their favor. Some scholars have argued that the resources devoted to these activities are relatively so small that they are likely to have insignificant effects, and/or that regardless of how much firms invest in political activities, in a well-functioning democracy there are countervailing forces that effectively level the playing field. 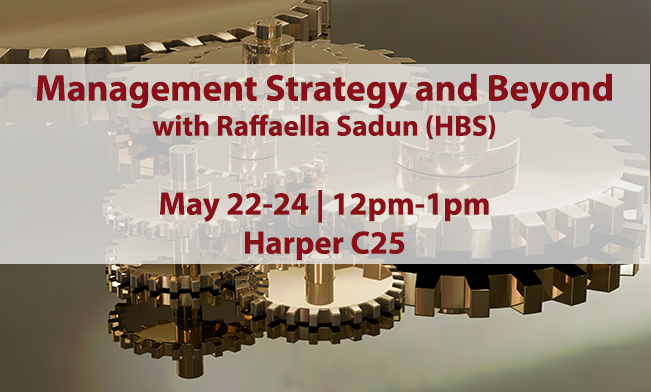 Other scholars have noted that the resources firms devote to shaping the rules of the game to their own advantage are sufficiently large and their effects sufficiently important to warrant a rethinking of the standard economic theory of the firm. Which of these two views has more empirical support? 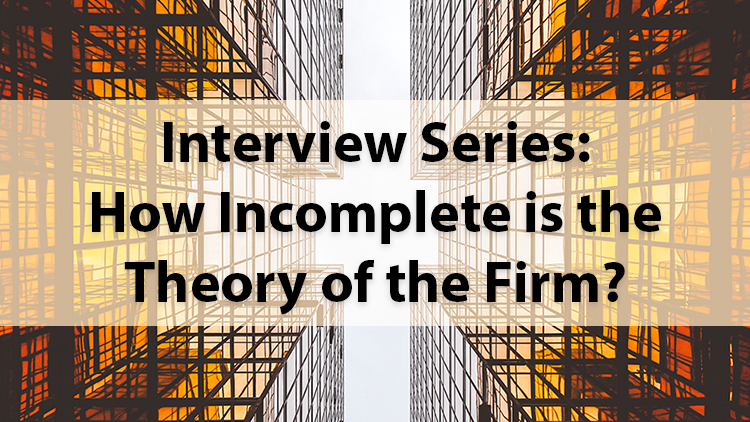 If the latter, should the economic theory of the firm be modified? If so, how, and is the potential fix better or worse than the existing problem? The following interview with Nobel laureate Bengt Holmstrom is part of an interview series with influential scholars who are addressing these issues in their work. You can view all previous installments here. Bengt Holmstrom. © Bryce Vickmark. All rights reserved. 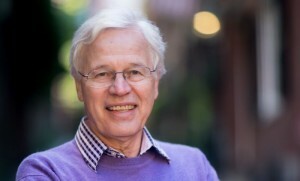 Bengt Holmstrom is mostly known for his contributions to contract theory, for which he shared the 2016 Nobel Memorial Prize in Economic Sciences with Oliver Hart. Holmstrom’s pioneering work on contracts and incentives, particularly on performance-based pay, has had a profound impact on the field of economics. Holmstrom is the Paul A. Samuelson Professor of Economics at MIT, where he was previously the head of the Economics Department, and is also a former board member of Nokia. In a brief interview with ProMarket, he discussed the role of corporations and governments in the market and the sources for the recent wave of populist discontent. Q: The neoclassical theory of the firm does not consider political engagement by corporations. How big of an omission do you think this is? We can’t consider everything at once. Political engagement has become topical and this may be the right time to look at it. Q: To what extent is political engagement by corporations responsible for the current populist discontent? I really can’t tell. In Sweden the Wallenbergs have had enormous political influence, but they are also staunchly Swedish and care about the welfare of the citizens. Some are critical of them, I’m not. The U.S. is obviously a different story. Here I’m more concerned about the economic power of the most valuable companies, less so about their political power. But it’s not something I’ve explored academically. Q: The World Economic Forum has called for “reimagining” and “reforming” capitalism. To what extent is this need for reform the result of disruption brought by technological change, globalization, and immigration and to what extent is it the effect of rent seeking and regulatory capture? It is clearly a time of change and we will be forced to rethink how we can reaffirm our commitment to democracy. Testing times, but there is still, I believe, a strong enough foundation and tradition in the U.S. to adapt and influence the new world order. Q: Some people describe Donald Trump’s economic policies as “corporatism.” Are you more worried by Trump’s interference in the market economy or by companies’ ability to subvert markets’ rules? I’m foremost concerned about his authoritarian style and what it may do to U.S. democracy. It is too early to tell what he will do in the economic space.